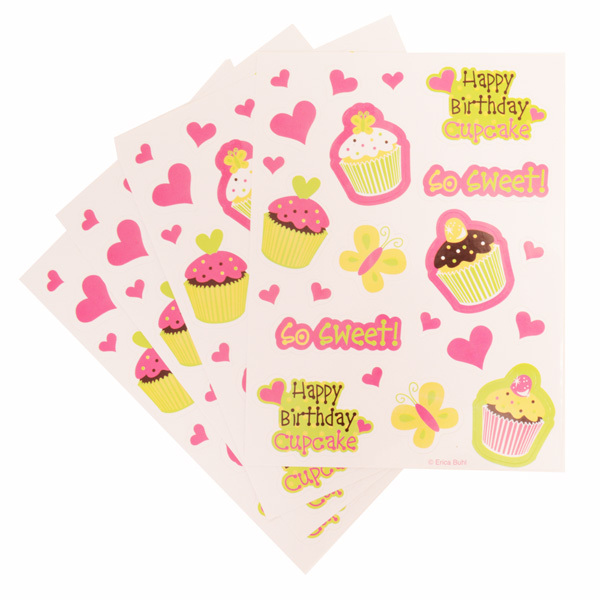 Pretty Cupcake Stickers from our Sweet Treats party range. 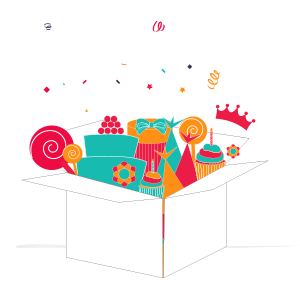 Ideal for party bags and party crafts. 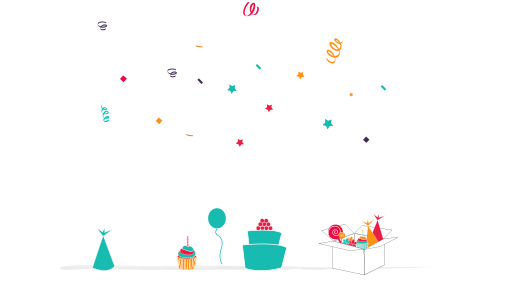 Cupcake lovers everywhere will adore them. 4 sheets with over 40 stickers in total.